In order to ensure that handsets, tablets, and wearables with an eUICC correctly switch from one operator to another, the GSMA has defined consumer device tests in the GSMA SGP.23 Remote SIM Provisioning Test Specification. This specification requests that the consumer device shall contain an SGP.23-compliant test eUICC during test case execution. 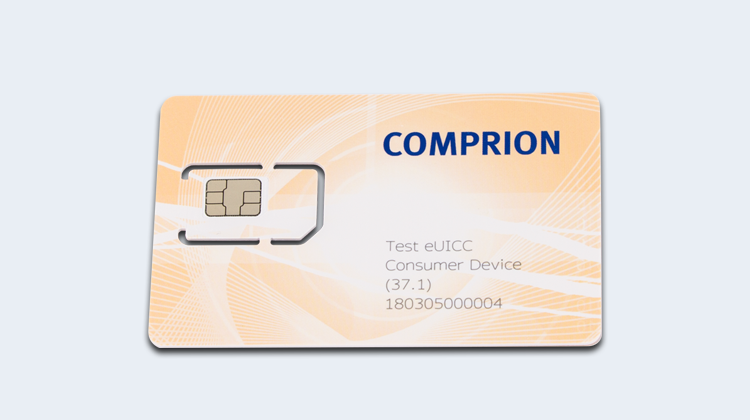 If customers need to test eSIM profiles, they can use the test eUICC in combination with COMPRION’s eUICC Profile Manager. 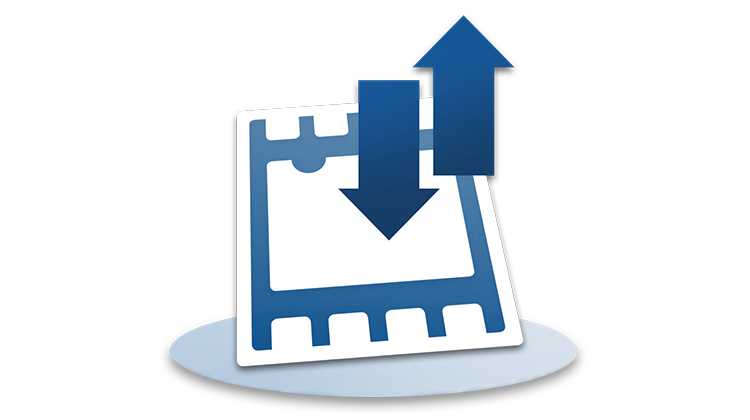 This software tool enables the user to load, enable, disable, and delete profiles on the test eUICC. After a profile has been installed on the test eSIM, the file structure can be scanned, analyzed, and updated for testing purposes. 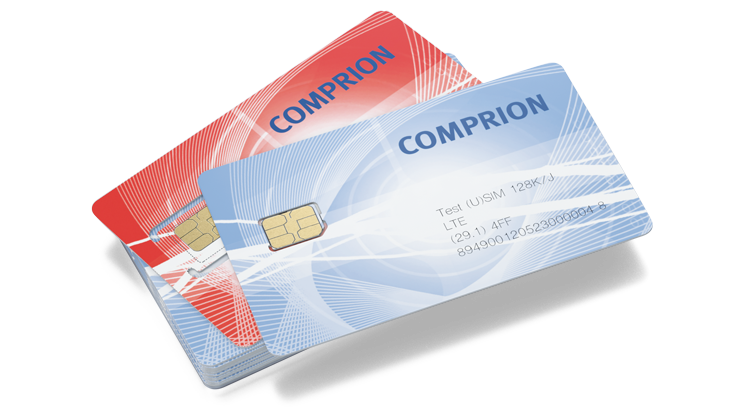 The new test eUICC extends the COMPRION portfolio of test cards (UICCs and eUICCs) covering different applications (SIM, USIM, ISIM, CSIM), voltage classes (1.8V/3V/5V), form factors (2FF, 3FF, 4FF, MFF2), and algorithms (GSM XOR/3G test algorithm, Cave and MILENAGE). 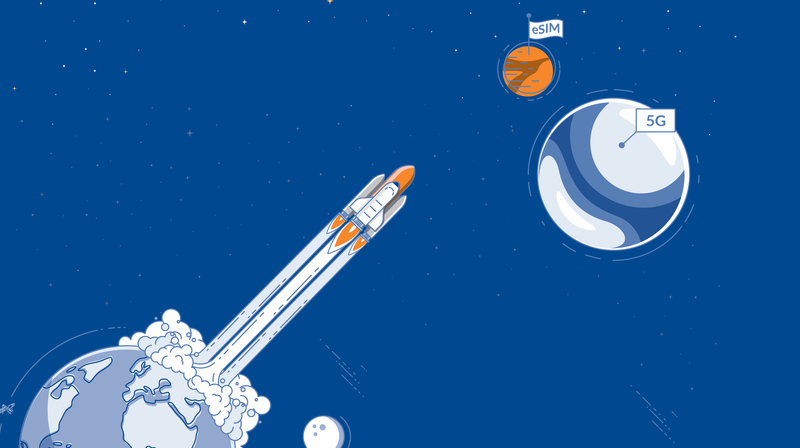 All test (e)UICCs are intended for improving product quality, increasing security, and contributing to compliance. 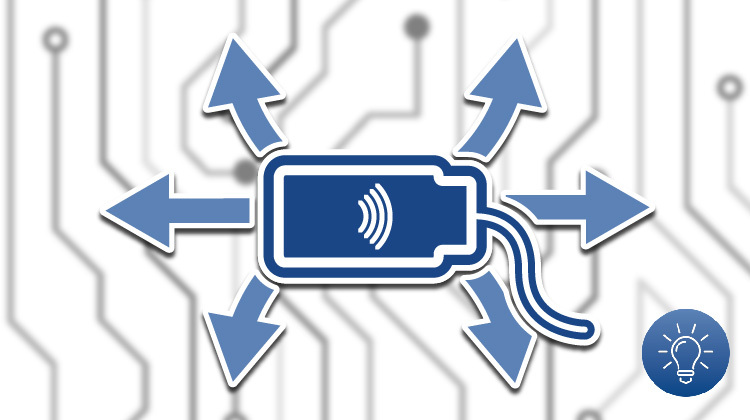 The eSIM profile contains the relevant applications, file structure and data and is therefore important for network access.